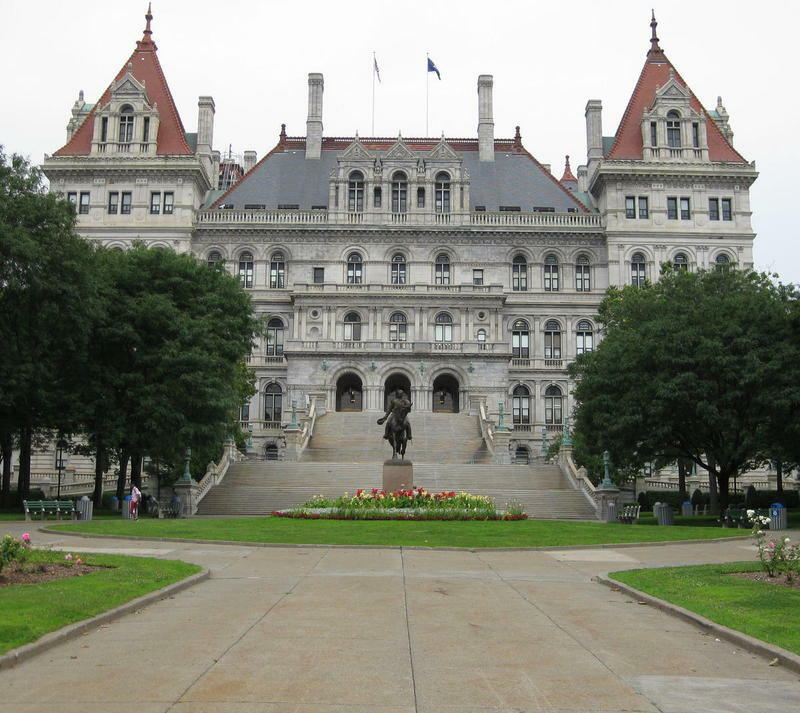 A potential power shift in the State Senate could have consequences in upstate New York. 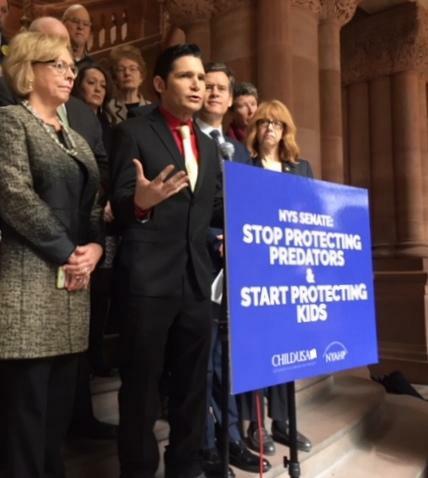 Survivors of childhood sexual abuse delivered an emotional appeal to state senators today, after they learned that the Senate did not put the Child Victims Act into their budget plan. 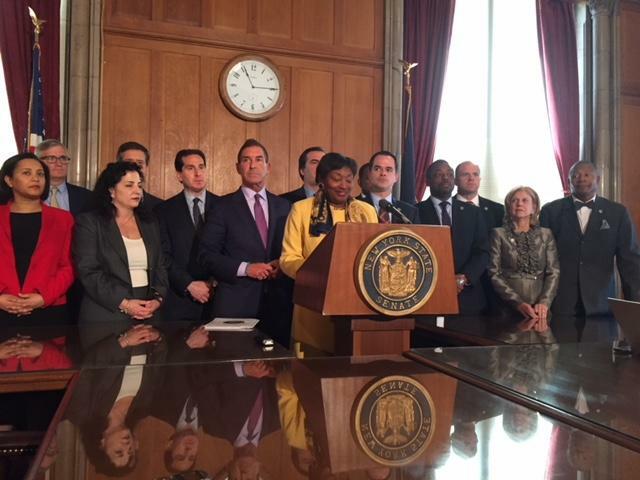 The measure would offer more opportunities for survivors to gain justice in the court system. 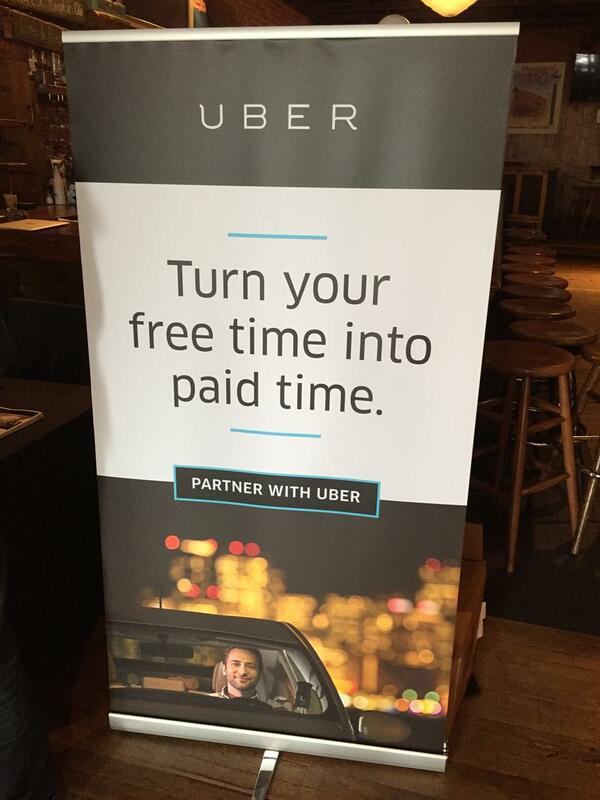 There's a push underway for ride-hailing services such as Uber and Lyft in upstate New York. 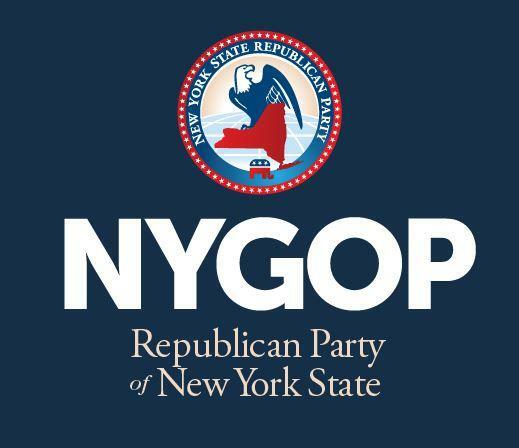 If the numbers hold, Republicans are poised to remain in control of the State Senate, and even pick up a seat. 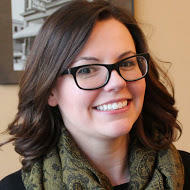 The news has reassured business groups but dismayed reform advocates. 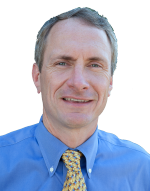 Democrats had hoped to make inroads into the State Senate- but preliminary results show the Republicans gaining one seat to hold a razor thin 32-seat majority. 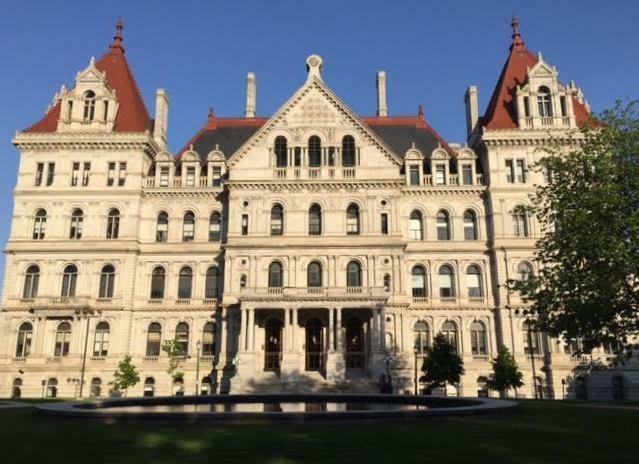 There’s a greater chance than ever that the state Senate could be dominated by Democrats after the Nov. 8 election, meaning many issues stalled in the Republican-led Senate for years would have a possibility of passing. 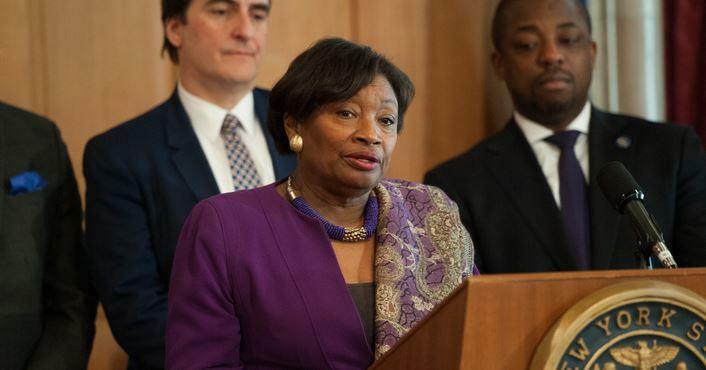 Governor Andrew Cuomo took a step deeper into the partisan politics of the state Senate on Tuesday night, telling two Democratic factions that they’ll have to work together if the November elections go their way. 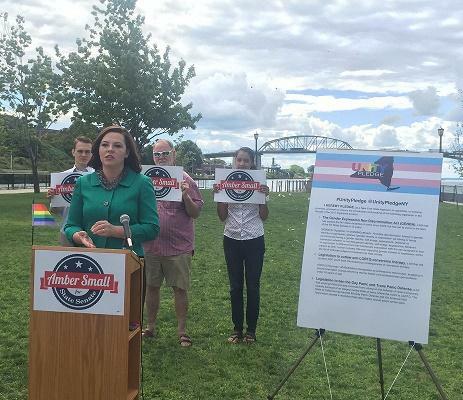 State Senate Candidate Amber Small has joined leaders in the LGBTQ community to sign a "Unity Pledge" in support of equality and inclusion in the 2017 Senate session. 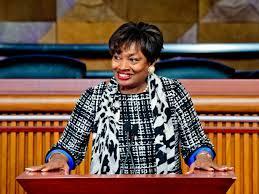 There's more evidence that the presidential race may be effecting which party controls the New York State Senate. 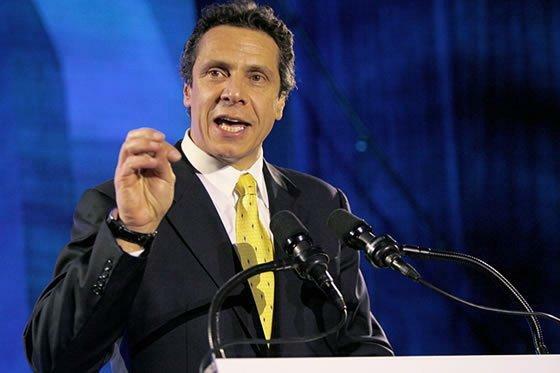 Is Cuomo helping Democrats take back State Senate? Senate Democrats hope once again to take away leadership of the Senate from Republicans in the 2016 elections. The chief engineer of strategy for the Democrats says the Presidential candidates at the top of the ticket will help his candidates win. 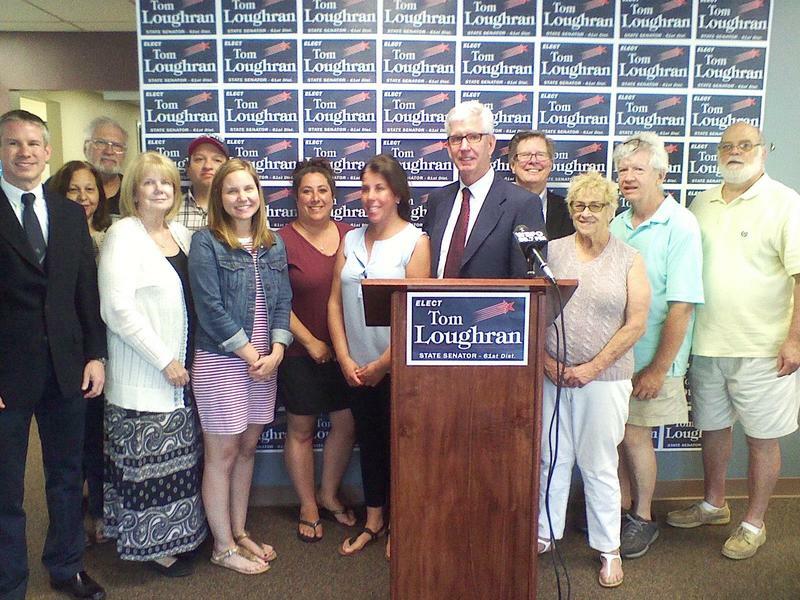 Erie County Legislator Thomas Loughran formally announced his candidacy for the State Senate Saturday. 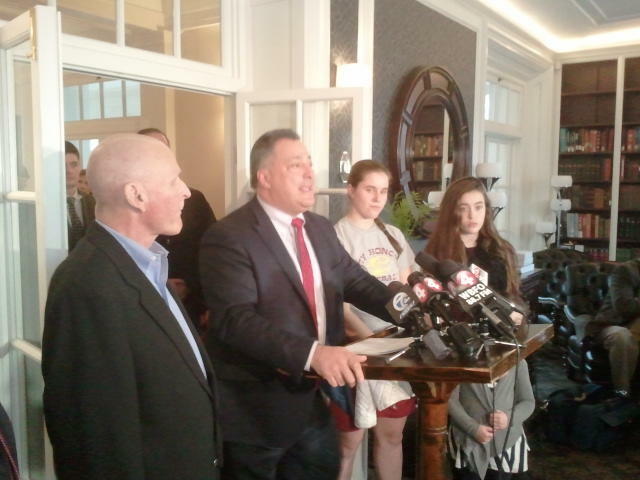 The leader of the State Senate says it's up to the governor to answer questions surrounding the delay in payments to the Solar City construction project in Buffalo. 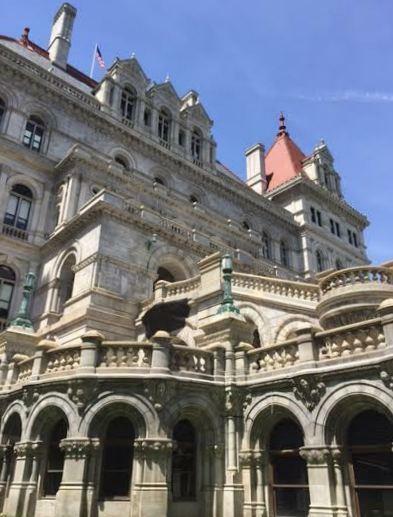 New York’s political world is focused on a race in the Southern Tier that could help determine the future of the State Senate. 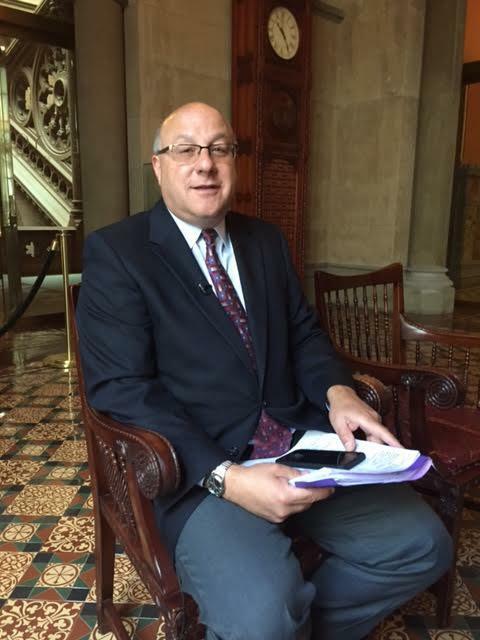 State lawmakers are stepping up efforts to curb a heroin epidemic after the CDC released a study showing a drastic rise in use and deaths related to the drug. 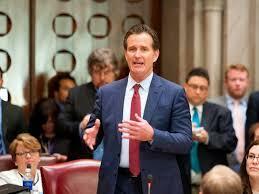 Senate Leader Dean Skelos has resigned his post over a corruption scandal and Republicans have elected Senator John Flanagan, currently chair of the Education Committee, to be his successor. 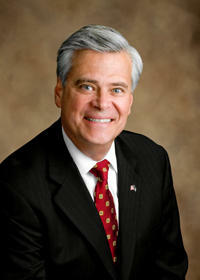 Embattled State Senate Majority Leader Dean Skelos is resorting to a threat to keep his leadership post. 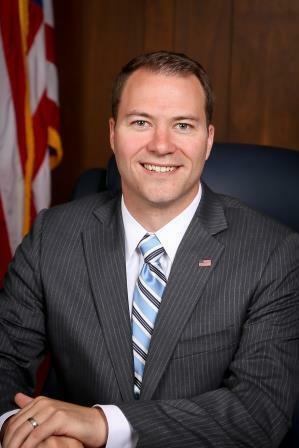 State Senator Robert Ortt says he will support efforts to replace Majority GOP Leader Dean Skelos when lawmakers return to Albany. The leader of the State Senate, Dean Skelos, surrendered to federal authorities Monday morning and was charged with six counts of corruption, including bribery and extortion, in connection with an alleged scheme that used his political position to enrich himself and his son.